You are invited to attend Estehaagse Ensemble live in concert at Home of Art The Hague on September 7 from 19.00h. James Hewitt (violin & viola) performed at Home of Art Amsterdam several times, with different ensembles and collaborations, e.g. Young Blood Initiative and The Scroll Ensemble. 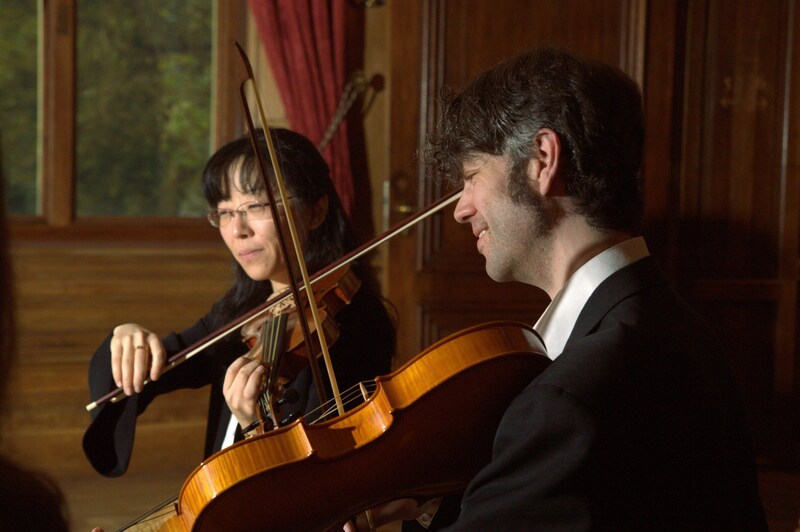 On September 7 James and Xiangji Zeng (violin & viola) will bring us their current programme of Baroque and classical chamber music violin duos by Mozart, Pleyel, Viotti and Leclair. Will you join us to the concert of Estehaagse Ensemble at Home of Art?